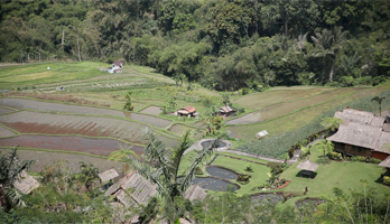 is a town on the Indonesian island of Bali in Ubud District, located amongst rice paddies and steep ravines in the central foothills of the Gianyar regency. 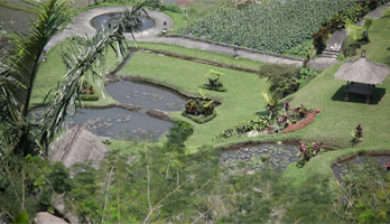 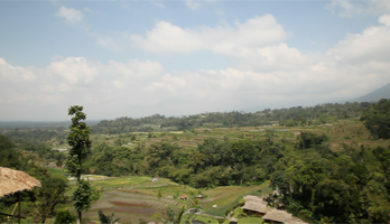 One of Bali’s major arts and culture centres, it has developed a large tourism industry. 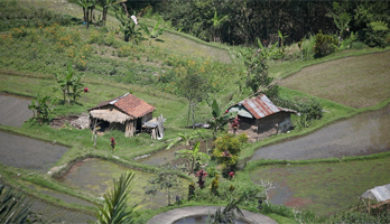 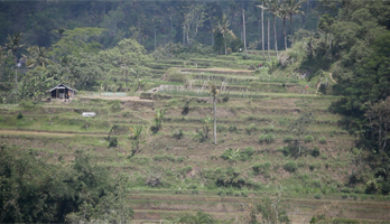 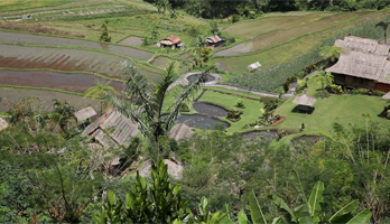 Ubud has a population of about 30,000 people. 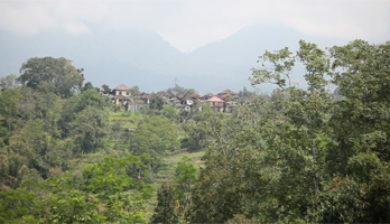 Recently, it has become difficult to distinguish the town itself from the villages that surround it. 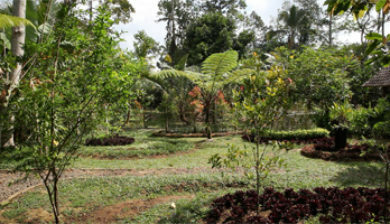 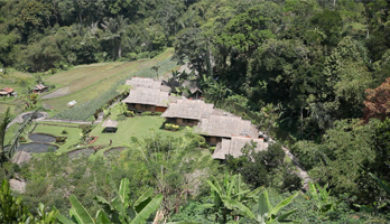 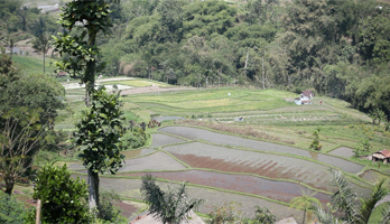 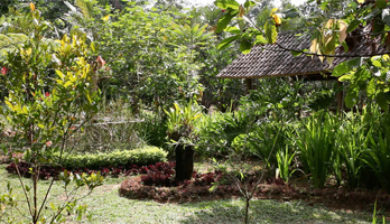 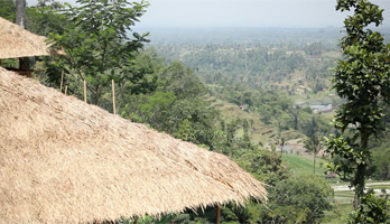 The area surrounding the town is made up of small farms, rice paddies, and dense forest.